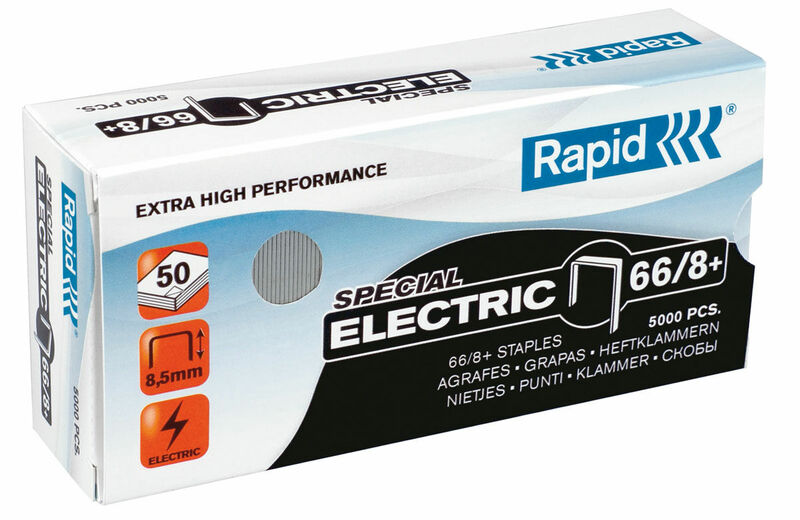 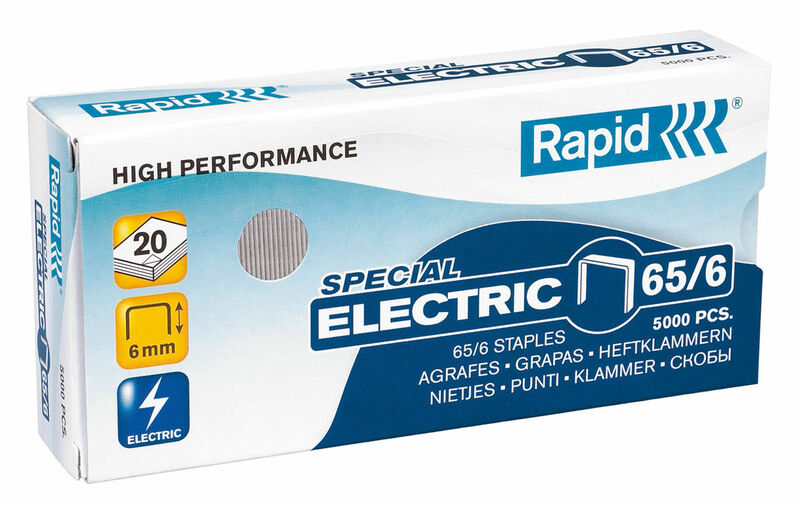 Super strong staples designed specifically for use with electric staplers. 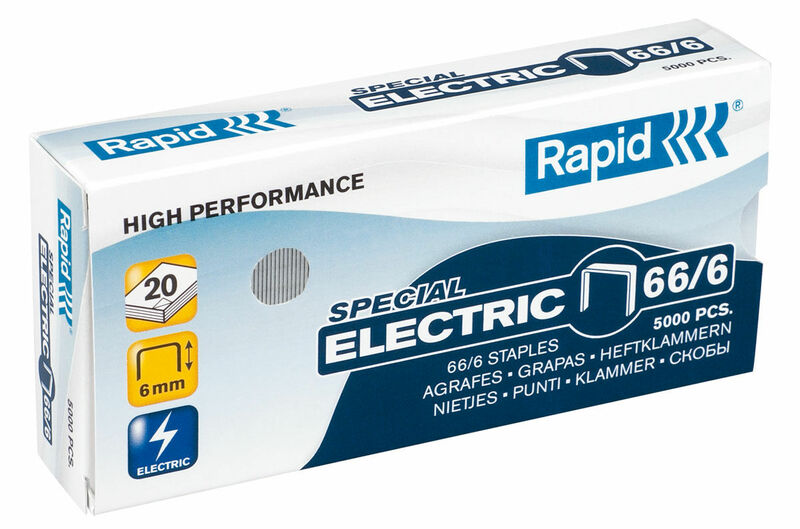 Strong staples designed specifically for use with electric staplers. 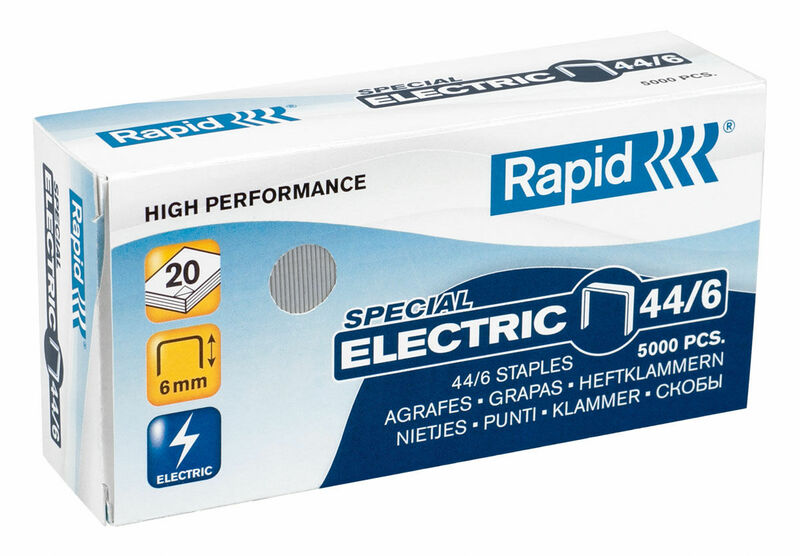 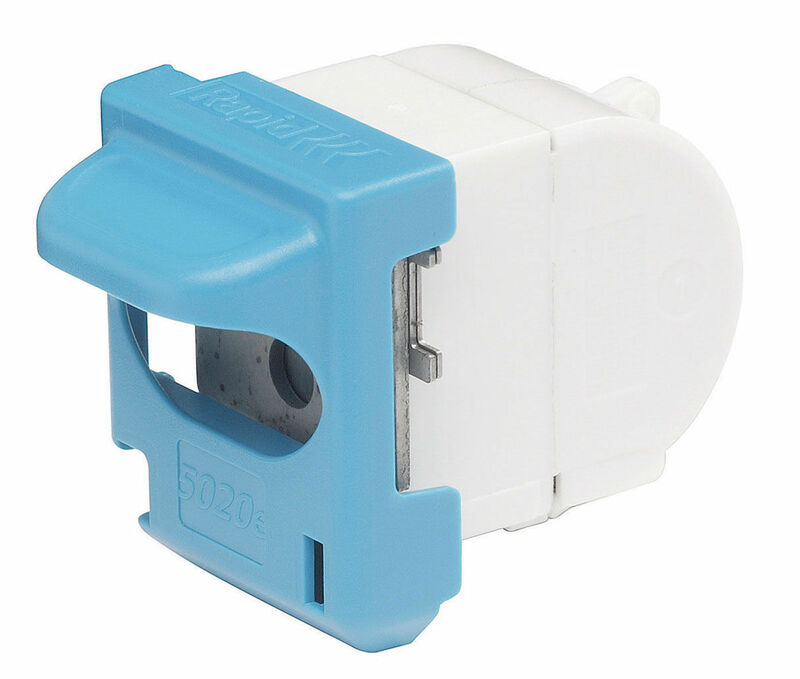 Patented stapling cassettes allows for up to 5000 staples without reloading. 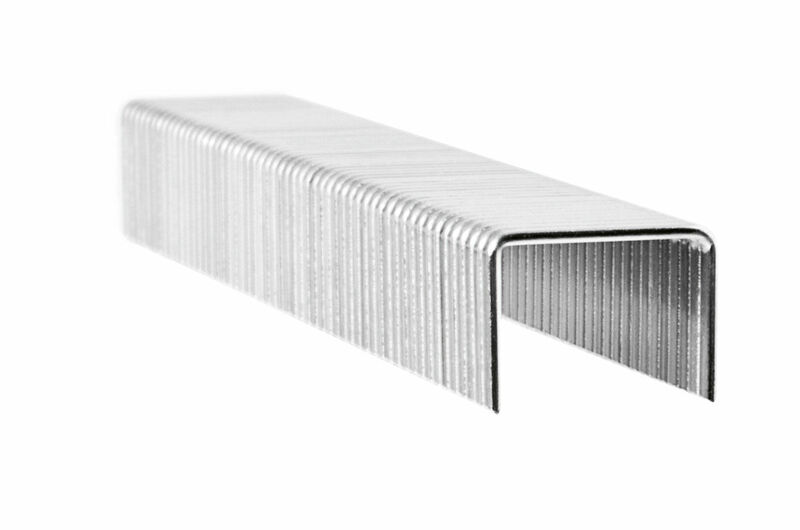 Wearing parts of the staplers are replaced with each new cartridge.